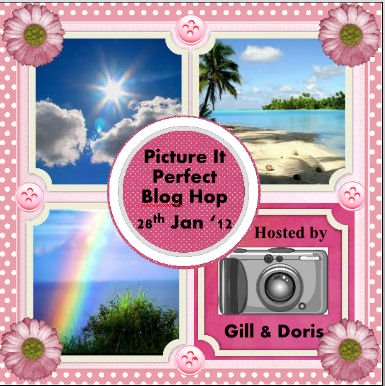 Welcome to the "Picture it perfect 'Blog hop. 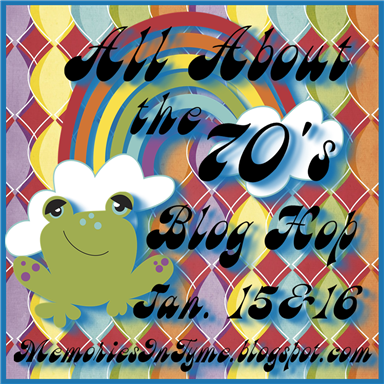 If you arrived here from Angie's Blog then you are headed in the right direction. However if you just happened along my post and would like to start at the top then you will have to head on over to our Hostess Gill's Blog to start at the beginning. 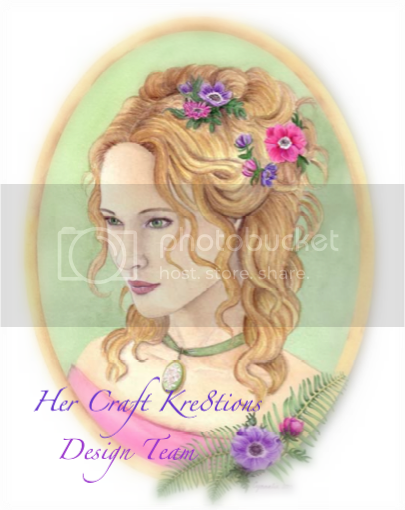 I don't recall where I got this picture from but I just love the colors and the refection in the water, and here is the card I created! 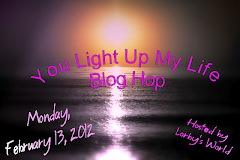 Your next stop is Michelle 's blog so head on over to see what she has in store for you today. Here is a list of all the participants just in case you get lost along the way! Hope you are enjoying the hop don't forget to leave a little note before you go! Stunning card Janet! The colours are amazing! It's wonderful what nature can do eh? The leaves are a perfect addition to the card, as are the buttons! Wow, that's a beautiful photo. You did a fantastic job on your card. WOW WOW WOW Janet this is Awesome! That photograph has all the colours I so love and the way you have incorporated this into a card is stunning. Such a beautiful card, it really does look like autumn on a card. Wow this is just beautiful. I love it. what a georgeous card! I love the photograph! 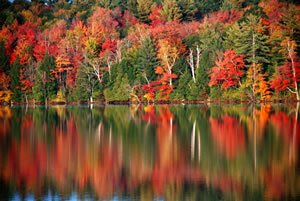 The reflection of the trees in the water is stunning! I love how the patterned paper you chose compliments the trees in the photo so well. It's a pleasure to be in this hop with you. Wow. This is a gorgeous card. Thanks for sharing. I love your card and the colors are beautiful! I love seeing the leaves turn colors in the fall! I just became a follower. 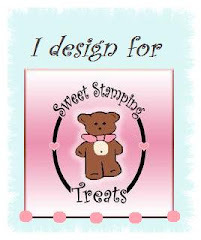 It's All About the "70's"
Sweet Stamping Treats Design Team Call!! !